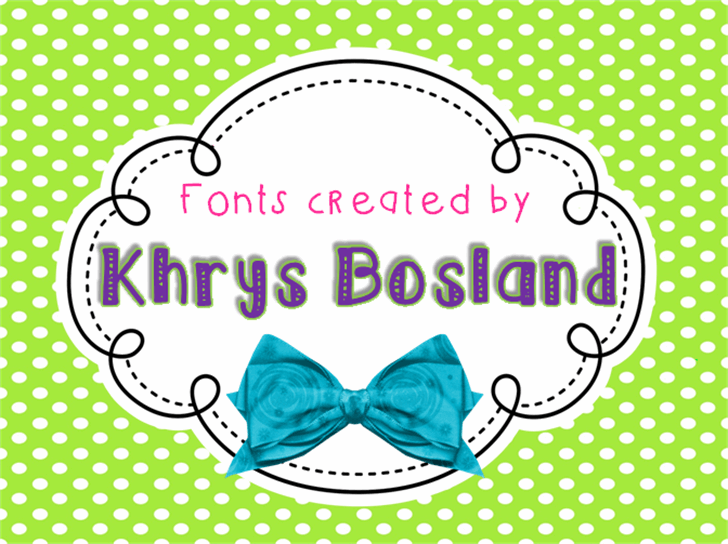 *You may use this font on your personal blog or website; however you must include my button on the site. *You may NOT use this font as a logo or part of a logo without my written permission, as this requires a different license. *You may NOT use this font in an iPad/iPhone/Android APP without my written permission, as this requires a different license. *This font is NOT to be sold as is! You may not sell, distribute, or claim the font as your own. Omg wow love this keep it up! , melski08 is right dis font hella cute hmu on FB Taylor Mcsweeney-Bigg If your keen to smash.